This is a Development Clinic. There is no player nomination/participation fee, however the players will be asked to pay $15 at Session 1 to purchase a Clinic T-Shirt. The T-shirts will be distributed at Session 4. 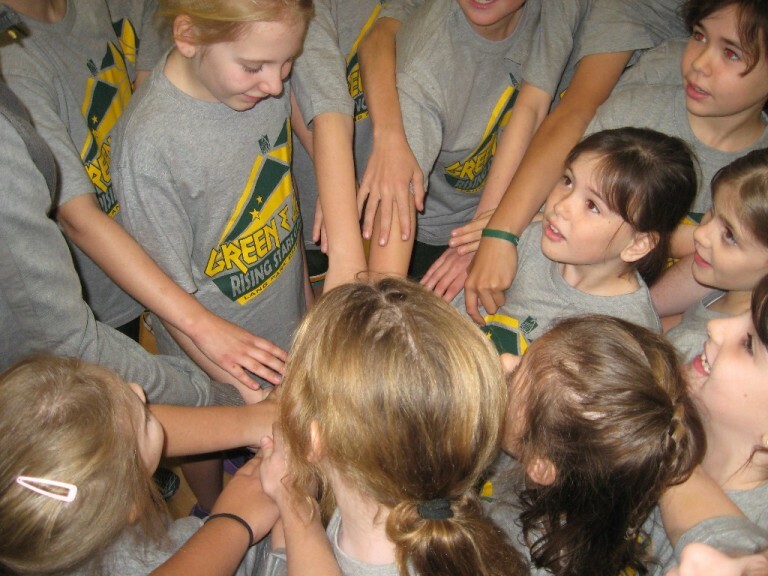 The Lang Park “ Green & Gold Rising Stars Clinic " for 2016 will be directed by an outstanding group of State and Local Representative Coaches who will provide top quality instruction. Special emphasis will be placed on the shooting, passing, individual moves, rebounding, dribbling, fast break and defence. The Clinic will be held over four (4) sessions as listed below. 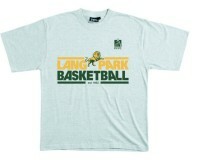 It will be held in the 1st class facililties at the home of Club Basketball in Brisbane, the Lang Park PCYC. 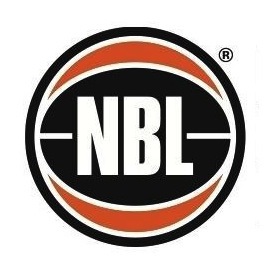 All Lang Park Lion Under 11 and Under 13 Boys and Girls that are registered with Lang Park Basketball and currently playing in the BBI Championship Season are invited to attend the Clinic. Players must commit to attend all four (4) sessions of the clinic. 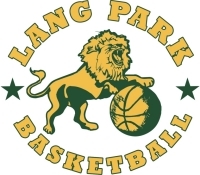 Acceptances can be completed by having the players’ parents email Diane at Lang Park Basketball Club, basketball@langpark.pcyc.org.au. These must be received by the Club no later than Saturday 14th May, 2016.